Hello Friends!! I am again participating on Kylie Bertucci's International Highlights!! 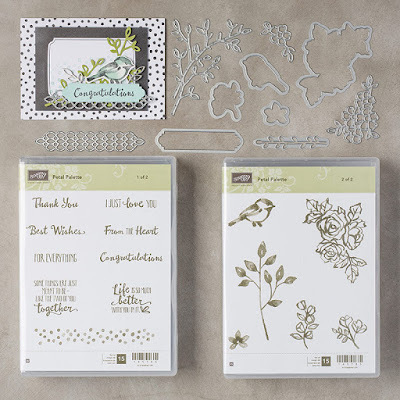 and this month's theme is to create with products from Sale-A-Bration or the new Occasions catalog!! so I am pretty sure you will want to check everyone participating on this Highlights as we all will be featuring samples using new products!!! how exciting!! With the theme in mind I decided to do a card featuring the Petal Passion suite, using the Petal Palette Bundle as well as the Petal Passion designer series paper (DSP), as I feel this collection has a lot of possibilities!!! 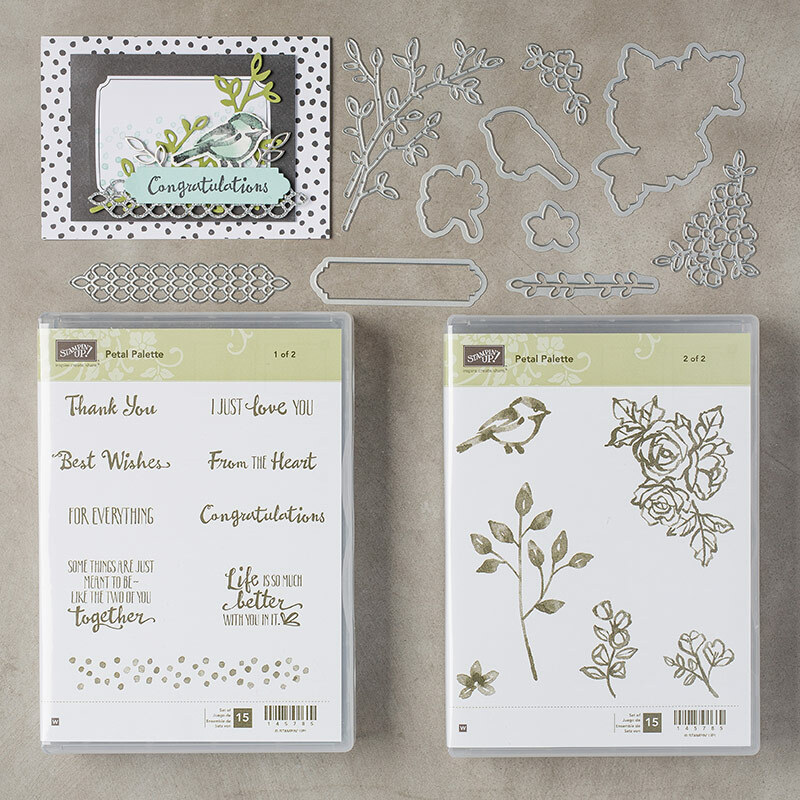 the stamp set has a great variety of sentiments perfect for lots of occasions! and the images on the stamp set are just really cute, see image below!! So here is the card I created with this stamp set!! now did you see the coordinating designer series paper (DSP)??? well this suite has a great DSP which colors are black and white, so I went ahead and colored all white areas (leaves) in old olive using my stampin' blends markers!! yes!! you can color the DSP with your blends and get the perfect DSP that will coordinate with your project!! is that not awesome?? 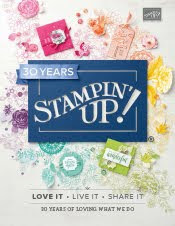 I love that from Stampin' Up! products, all products color coordinate perfectly, so in this case I just need to color the DSP with the same blend as with the cardstock and voila, instant coordination!! that is the best feature on our products, you get everything to color coordinate beautifully.. don't you agree? I colored the roses as well using the blends, in this case I use the daffodil delight as well as the calypso coral blends, so that I could get a nice shade in the roses.. and to finish it up, I added Wink of Stella, cause why wouldn't you?? really, wink of stella add the perfect touch to every project by adding a little bit of shimmer to your projects.. just perfect! So here is the video tutorial, where I show you how to make this beautiful card, you will see this is so easy to make.. hope you enjoy watching it! 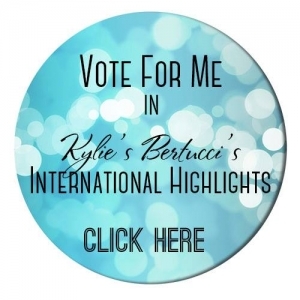 If you have liked my project, please vote for me on Kylie's Bertucci's page, click on the image below and it will take you to the page for voting, you can vote for your Five favorite entries!! I will truly appreciate your vote as the top 10 people will participate in the next blog hop!! 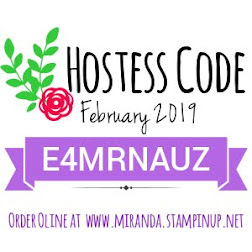 Below is the supply list with the items I use to create this card, if you click on the images below these will take you to my online store where you can get all these products.. also... Don't forget!! For every $50 you spend on my online store you get one item from the Sale-A-Bration for FREE!!! and who wouldn't want FREE products, right??? Thanks Jan! glad you liked it!